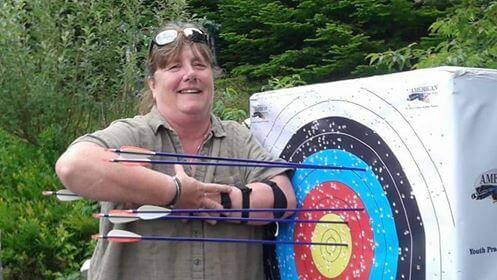 JoAnne (Gunny) practices archery before heading off the the Invictus Games later this October. The Invictus Games will take place from October 20th-27th, 2018, in Sydney, Australia. An international sporting event for wounded, injured and ill veteran and active service personnel, the Invictus Games highlights the power of sport to inspire recovery, support rehabilitation, and generate a wider understanding of and respect for those who serve their country. Retired Corporal JoAnne (Gunny) Gilliland Power prepares for the 2018 Invictus Games. Participants at the Invictus Games take part in sports including wheelchair basketball, power-lifting, and indoor rowing. Retired Corporal JoAnne (Gunny) Gilliland Power will take part in archery and sitting volleyball. 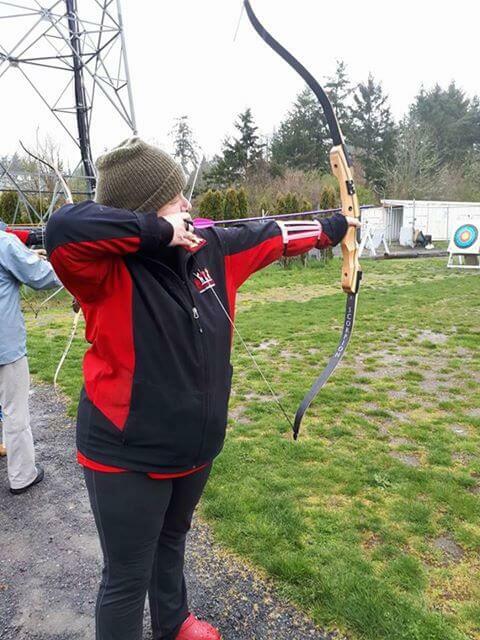 Her dedication to her sports is clear, as she has been in preparation for months, including attending training camps in Victoria, BC, and Halifax, NS. Having served at CFB Montreal, CFB Gagetown, CFB Ottawa, and deployed to Egypt, Retired Corporal Gilliland Power was released from the Canadian Forces in 1985. Retired Corporal Gilliland Power suffers from visible and invisible injuries as do all other participants in the Invictus Games. Good luck, JoAnne (Gunny)! Your town is very proud of you for all you have achieved.